You know that old recruiting slogan; “We need a few good men?” Well, we need a few more men for our Wednesday morning Yoga class. And the great thing is… you don’t have to be good, you don’t even have to be flexible. You only have to show up and try and you receive the benefits. Regulars have reported better sleep, more ease in their bodies, better balance and being able to get down on the floor to play with their grandkids. And then get back up! First class is free. So what have you got to loose? 7am on Wednesdays at the Willamette Wellness Center / FOF. This is a Yoga Pants free zone! 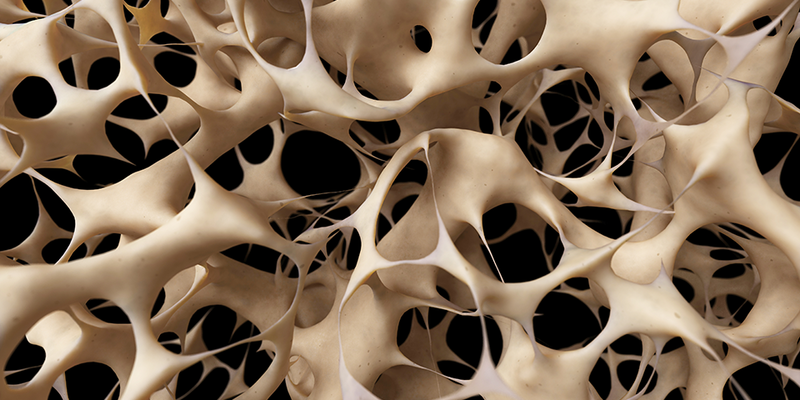 Osteoporosis is a condition characterized by a decrease in the density of bone, decreasing its strength and resulting in fragile bones. This can lead to fractures and breaks as we age. The good news is that weight bearing exercise like Yoga, with focus on alignment and balance, helps maintain bone density and prevents falls. So keep at it! A change in diet and supplements can help but checking with your primary care doc is probably wise. Senior Men’s Yoga has moved to a new time; 7am on Wednesdays. Yes it’s early, and there was some grumbling from the regulars used to the afternoon time. But, it’s a great way to start the day. We’re also shifting the focus slightly and rebranding the class as Chair Yoga for Men. Chair Yoga is a general term that simply means we are modifying poses and exercises to make them more attainable. 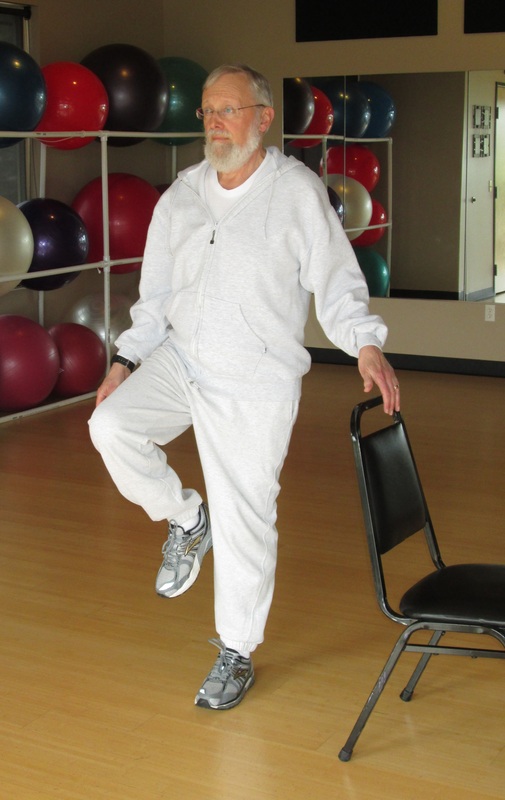 Postures are done seated on the chair or the chair is used for support (as needed) during standing and balancing poses. The chair allows for greater stability to help you feel supported and safe. Just as important, basic body mechanics of postures are retained no matter the individual’s circumstance. You don’t have to sit cross legged on the floor to do Yoga! In addition to a good stretch, chair yoga participants have reported better breathing habits and improved sleep patterns, reduction of stress and more ease in their body. Chair Yoga for Men is suitable for seniors, people working with an injury and guys with a little extra in the middle. Beginners are welcome. Yoga at Fitness Over Fifty does require a Fit Class Pass at an extra cost to members. But, you do not have to be a member to take the class. And, first class is free. 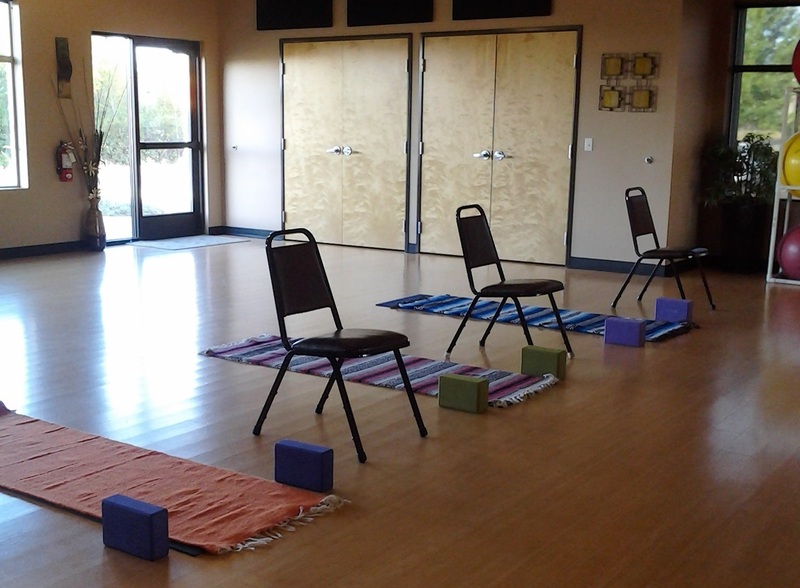 Come check out Chair Yoga for Men at the new time. If you have additional questions, contact André at 541-760-9122 or andre.alyeska@gmail.com.